In this free ebook you will discover the core elements that make up inbound marketing strategy and how an Inbound GamePlan brings them together into actionable steps. 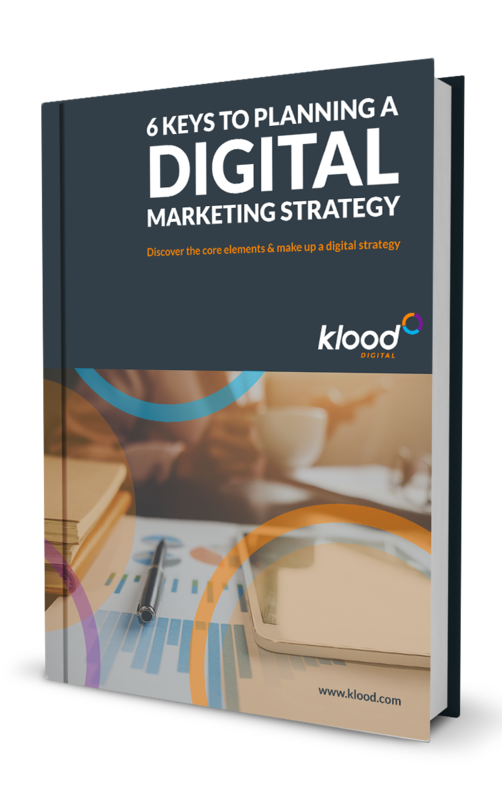 Each of the six areas in this ebook hold great potential for your company and how they are maximised when working together towards a unified Inbound GamePlan. Download it now to find out more!